Following is a sample of my work and training techniques. 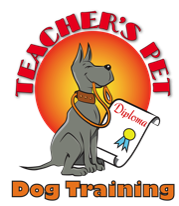 Always search for a certified trainer who is open with their training philosophy and technqiues. A private, one-on-one session is the best way for you and your dog to learn the skills to develop a trusting and respectful relationship for life. "It's simple but not easy." A dog is one of only a few animals that has the capacity to develop a deep, trusting relationship with his human companion. He is loyal and dependent on you for his care. 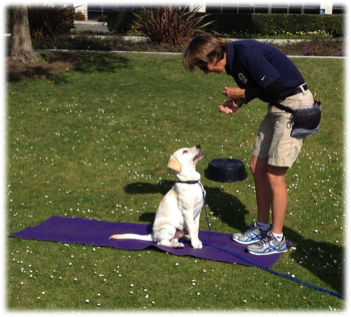 Take the time to learn how to communicate effectively with your dog. In return, you will have a dog that is happy and responsive to you. Starting off right: How to build a positive relationship with your puppy or dog. House Training, appropriate play, the walk, come when called, are a few examples of topics covered. 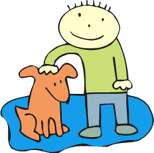 Developing Good Manners: How to train yoru dog to becomea positive member of your family. Socialization to people and other animals, responding to commands, respecting boundaries, are a few of the topics covered. Problem Solving: Specific issues are addressed to meet your specific needs; dog and or poeple aggression, lunging, seperation anxiety, barking, digging, bolting, are a few of the issues addressed.